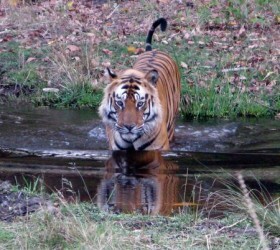 Madhya Pradesh is a land of tigers, indomitable forts, extravagant palaces and extraordinary temples. 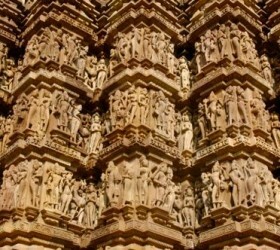 Very few tourists visit this hidden gem of the subcontinent yet some of India’s greatest treasures are in Madhya Pradesh. Many compare a visit here to stepping back in time, tribal communities still dominate the stunning landscape and the majestic tiger’s kingdom survives untouched by modernity.